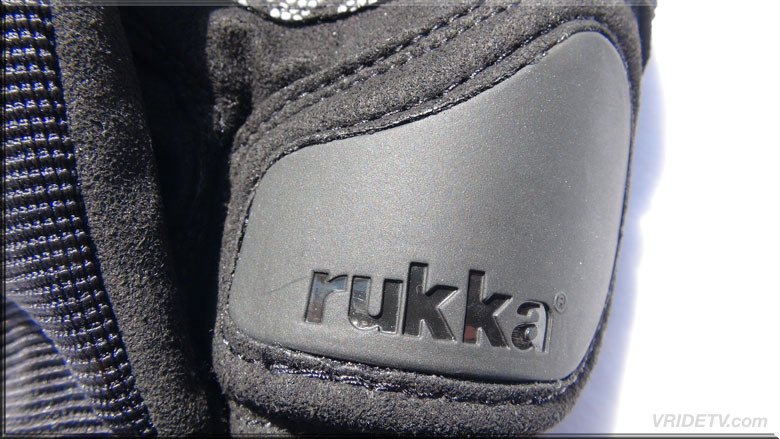 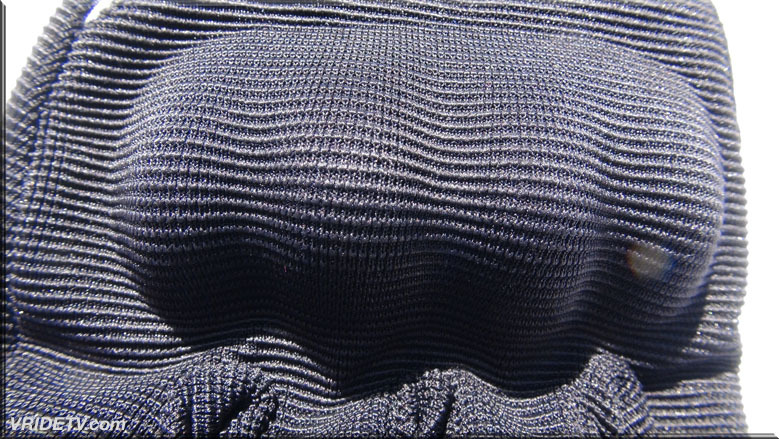 Visit the Rukka website and see their full line of motorcycle jackets, pants, base layers, mid layers, gloves, and so much more. 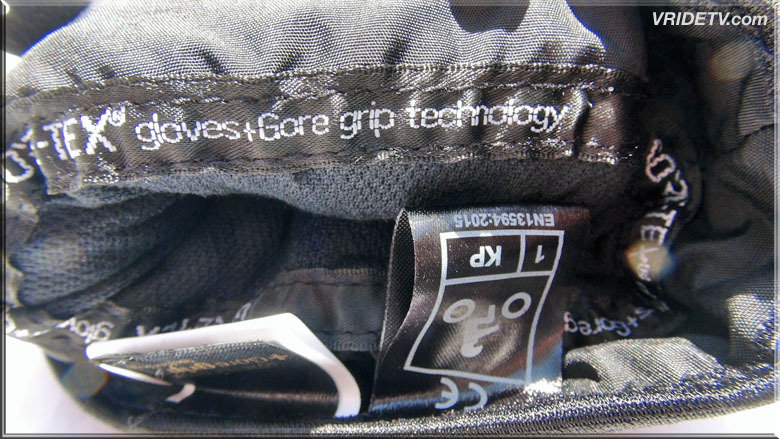 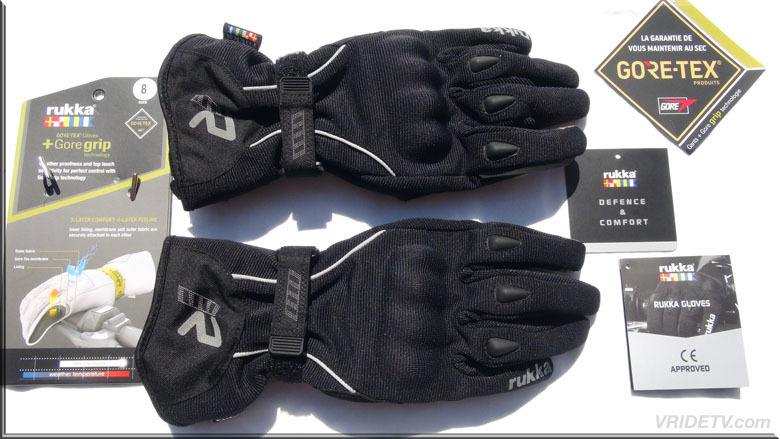 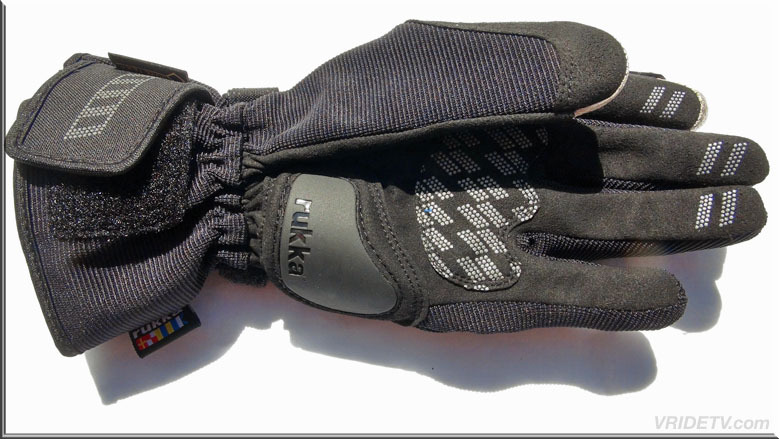 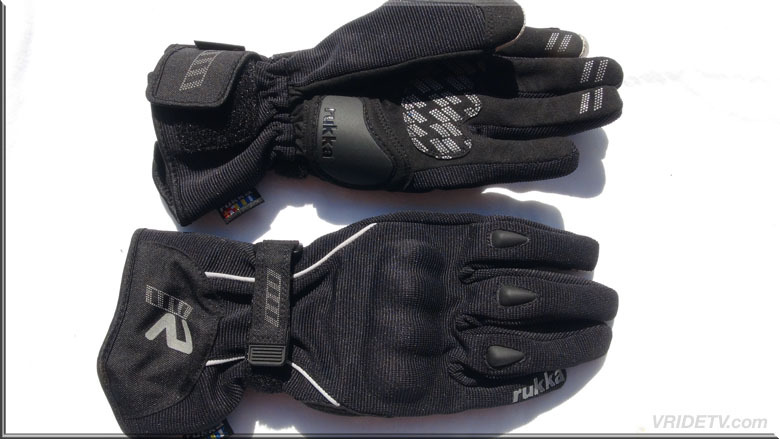 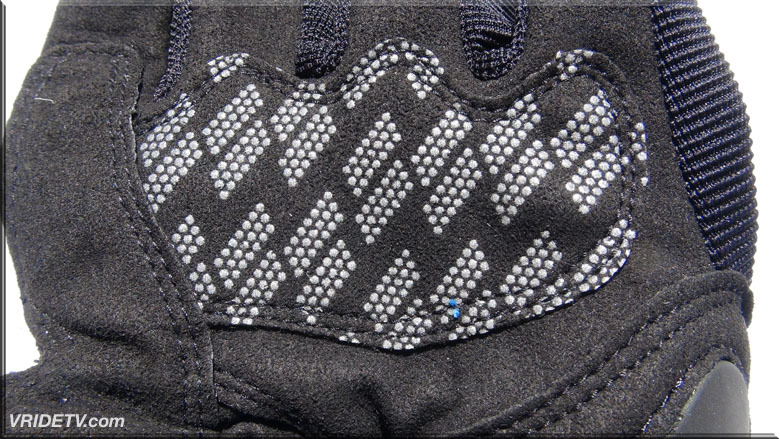 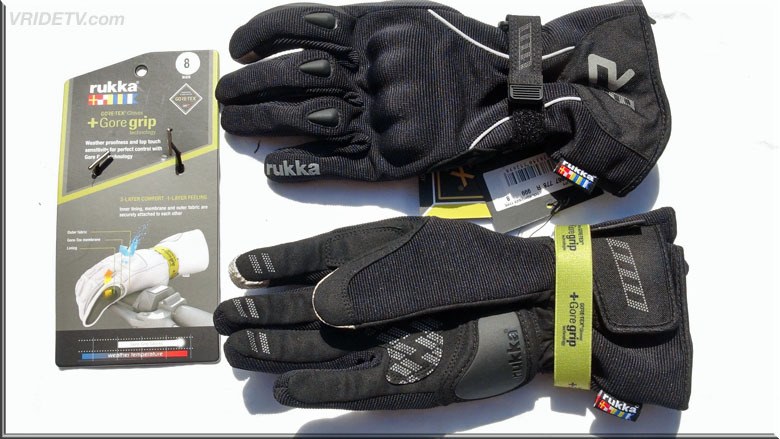 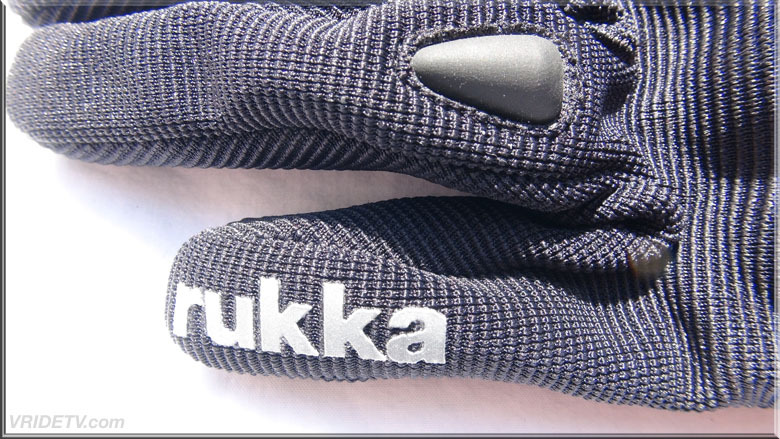 The Rukka Virve GTX X-Trafit Gloves are perfect for keeping your hands dry without loosing tactile feedback. 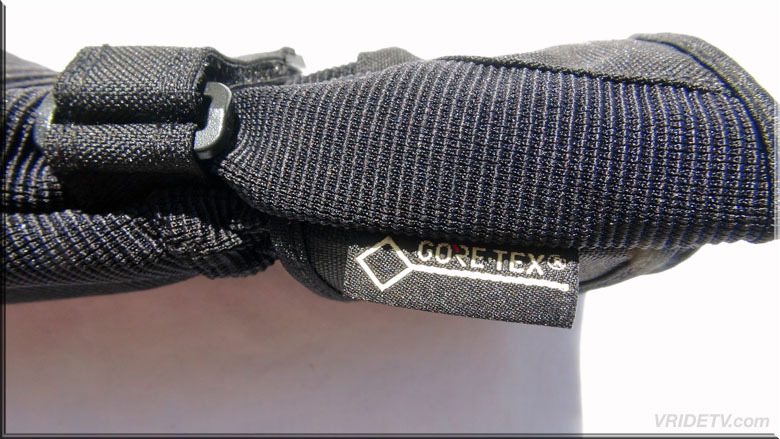 With Gore X-Trafit technology, the waterproof membrane connects with the outside layer to perfect movement and give you unparalleled grip and feel. 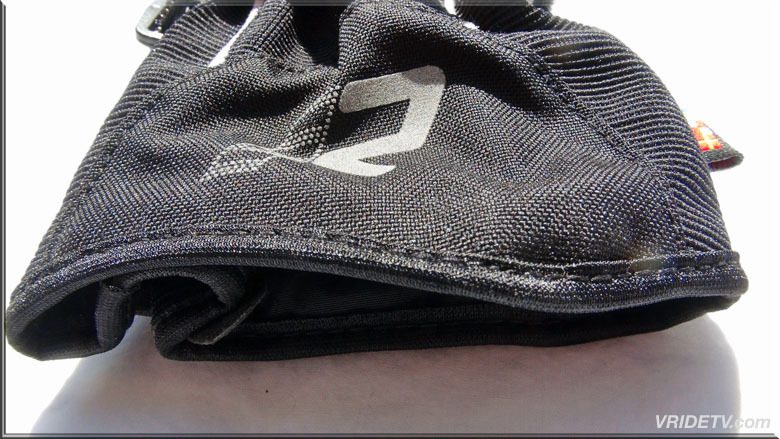 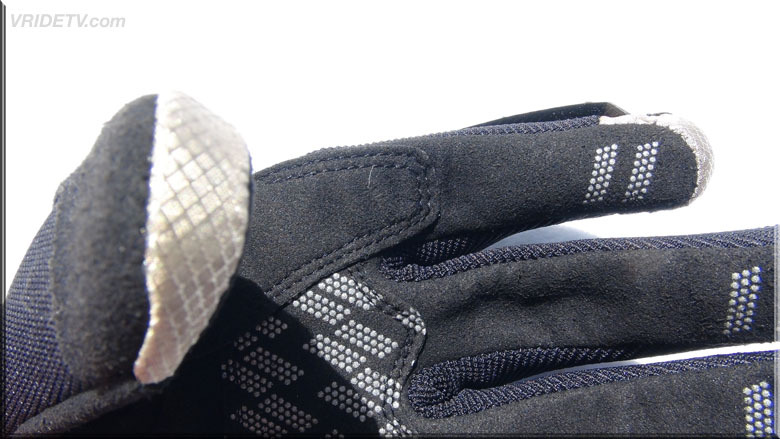 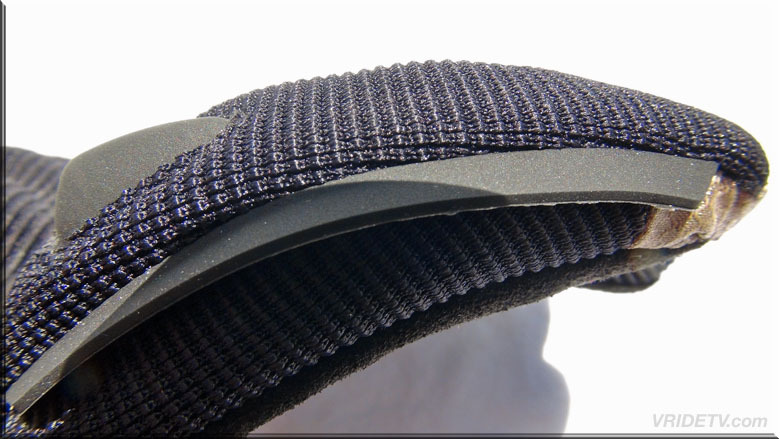 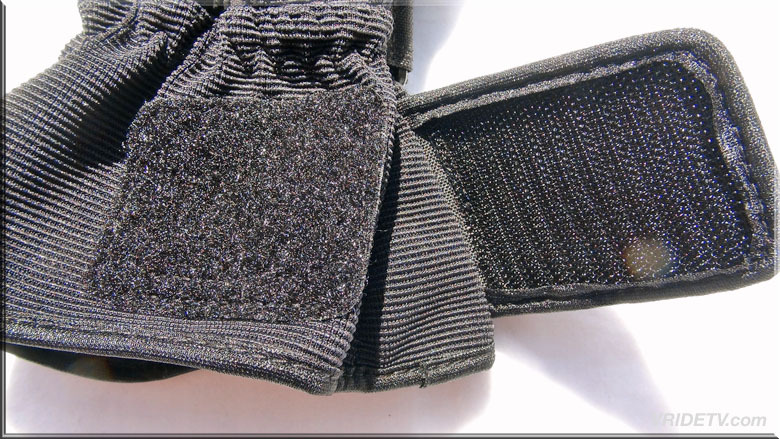 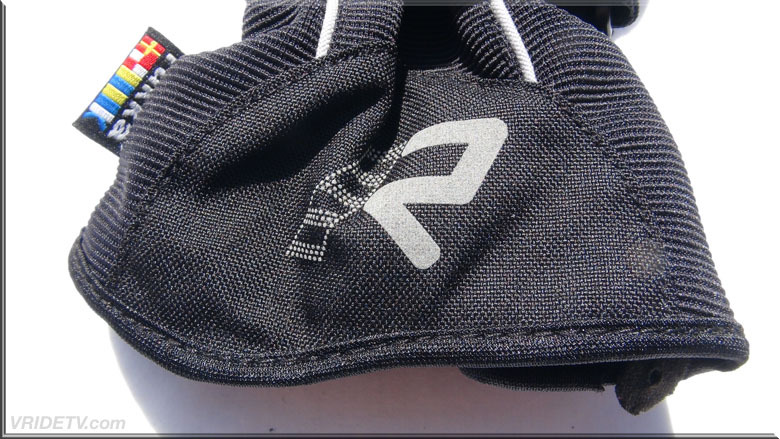 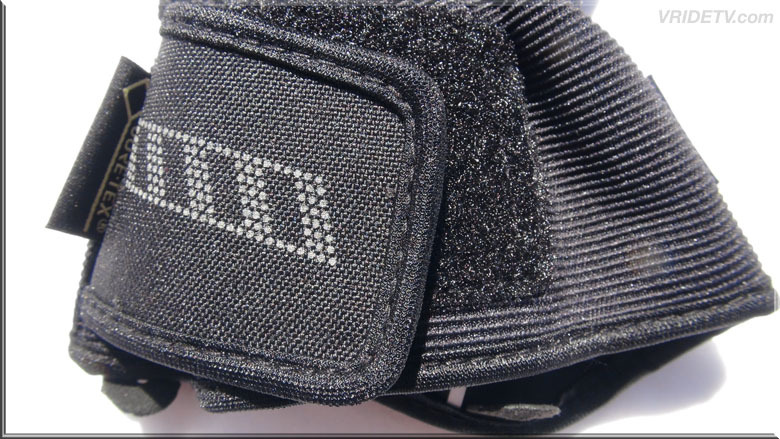 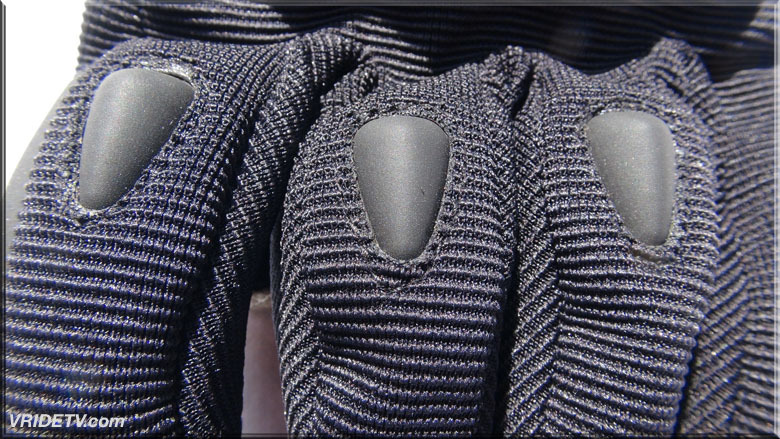 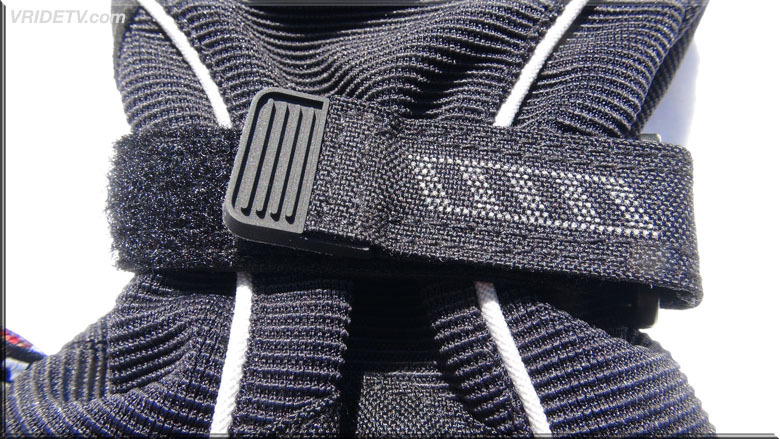 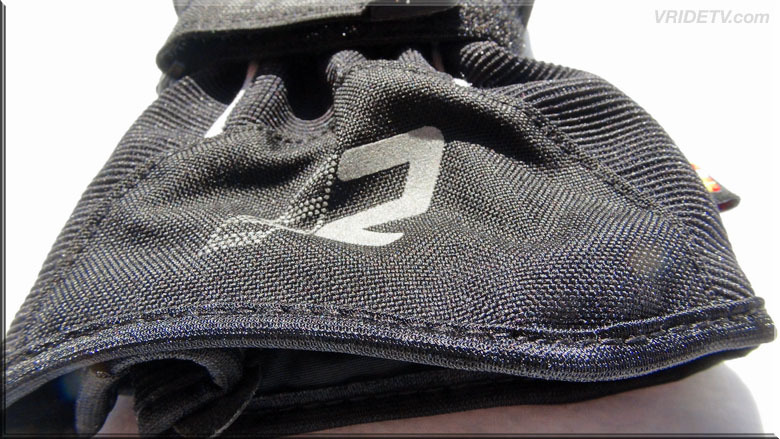 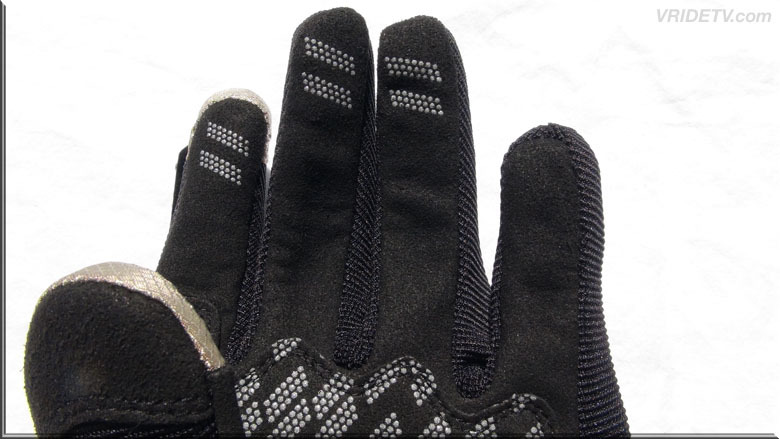 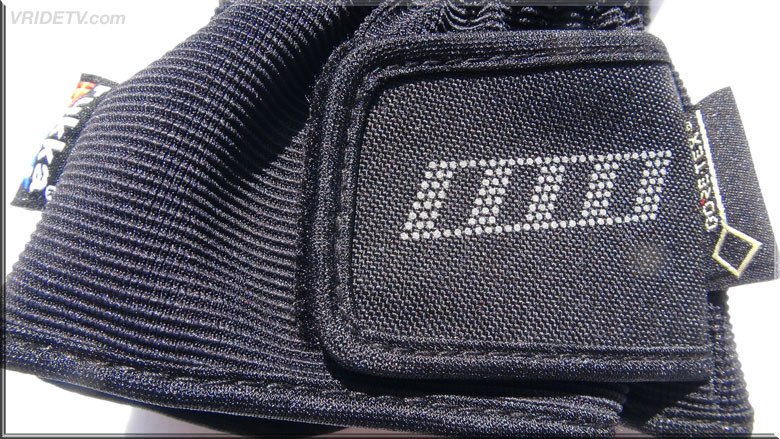 The integrated knuckle, scaphoid and finger protection staves off impacts and touchscreen index finger and thumbs allows you to access your devices without removing your gloves.